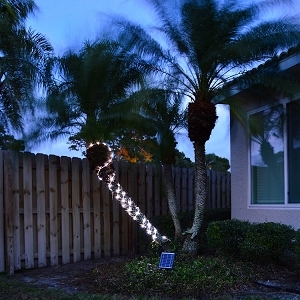 Solar Lights for Garden Pathway Sidewalk and Yard. 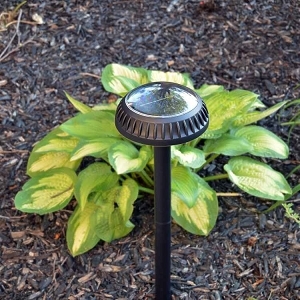 Garden Solar Lighting. 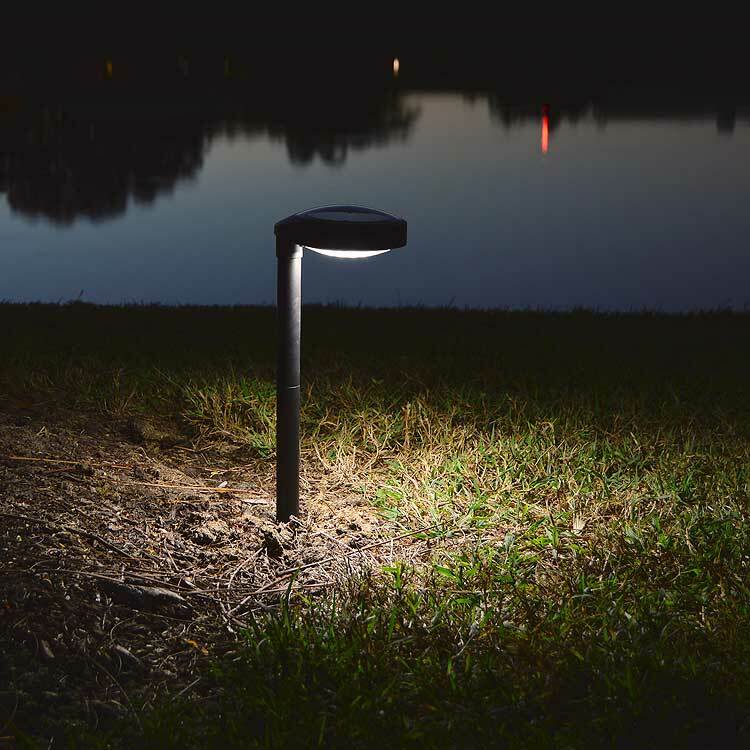 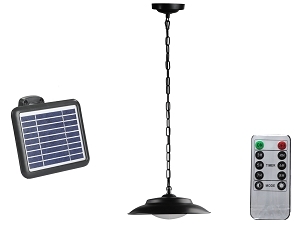 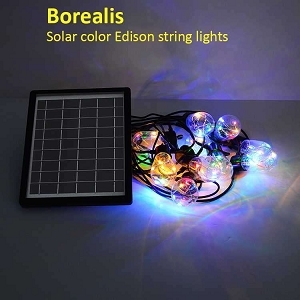 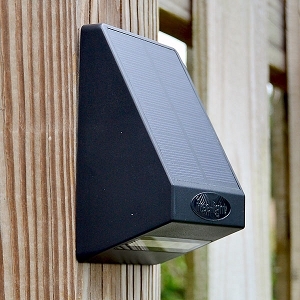 The brightest and best solar lights for gardens and landscapes, pathways and yards.